Today’s high speed lifestyle is very taxing on the liver. Your livers job is analyze and ‘attempt’ to excrete, of turn to fuel, all substances you come in contact with. It’s supposed to routinely perform 1000’s of ‘life vital functions’ around the clock. 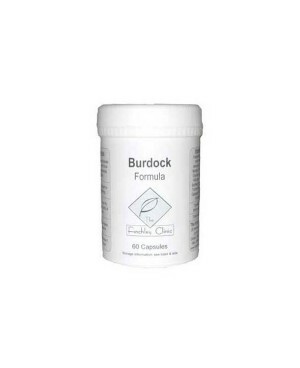 Give it some balance and it..
Burdock Formula contains 9 botanical ingredients traditionally used to detoxify the body. 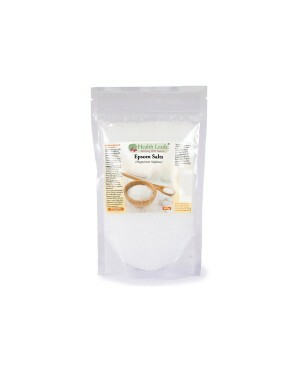 It may be used to support all of the body's detoxification pathways. 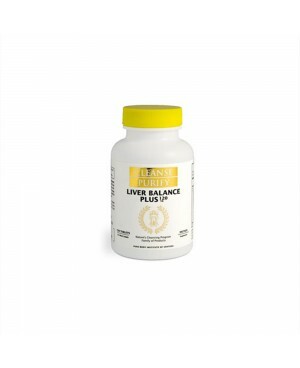 The herbs have been selected for their reputation for supporting liver detoxification, kidney function, lymphatic circulation, and clea..